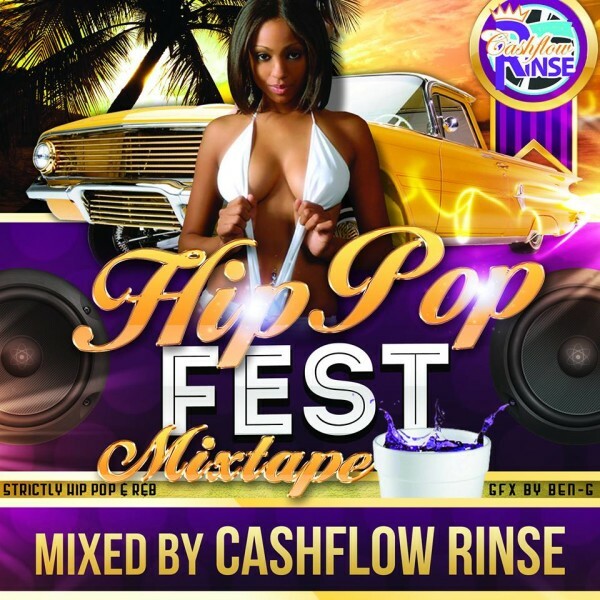 Cashflow Rinse Aka The Mixtape Prince Presents His Latest Mixtape Titled “Hip Hop Fest” Featuring The Hottest Hip Hop Tracks Currently Doing Road. DJ Rinse A Put In Work & Yet Again Fails To Disappoint With An Impressive Meticulously Selected Captivating Tracklist Of Hit Singles. 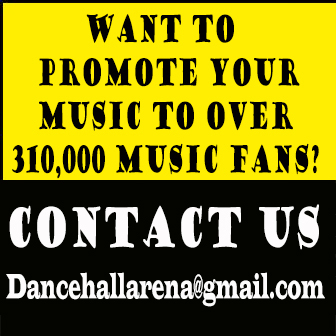 Feel Free To Share This Mixtape With All Your Links!